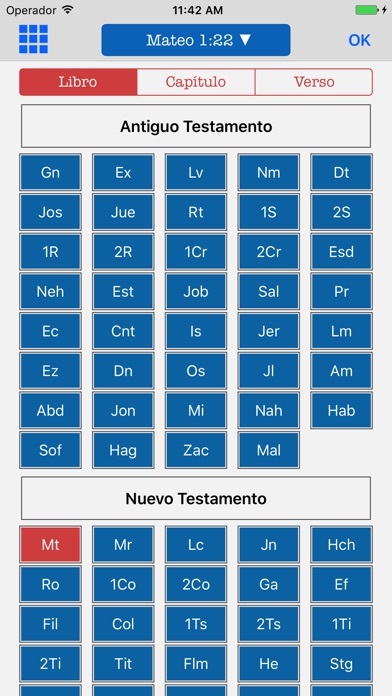 This is a bilingual Bible in English and Spanish. Both have the very best translations from the originals in Greek (Textus Receptus) and Hebrew (Massoretic Text). 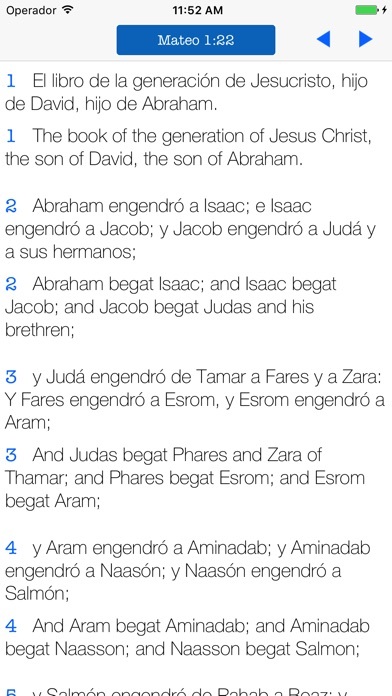 In English you have the King James (KJV) text, and in Spanish you have the Reina Valera. 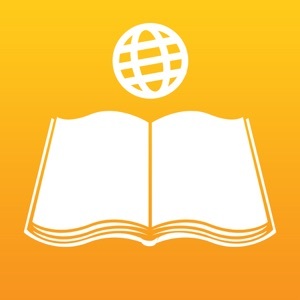 To use this Bible you don't need an Internet connection because all the text is offline. 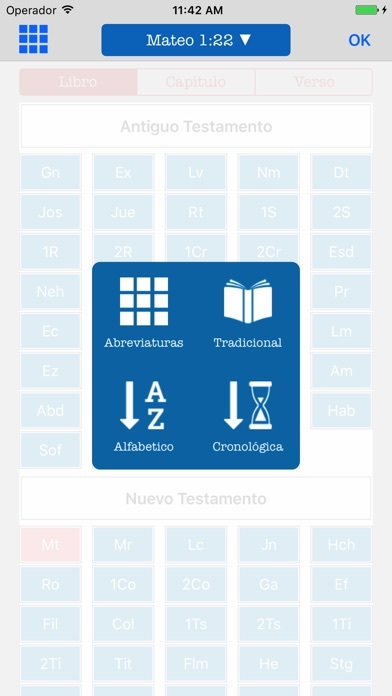 This app is very easy to use and will help you in your devotionals and spiritual growth. Thanks for downloading our app!